Matt Hancock, the Secretary of State for Health and Social Care, has given a speech today about the government’s vision for stopping health problems from arising in the first place and supporting people to manage their health problems when they do arise. “We are pleased that community pharmacy is recognised as being an important part of this vision for the role of prevention in the NHS. 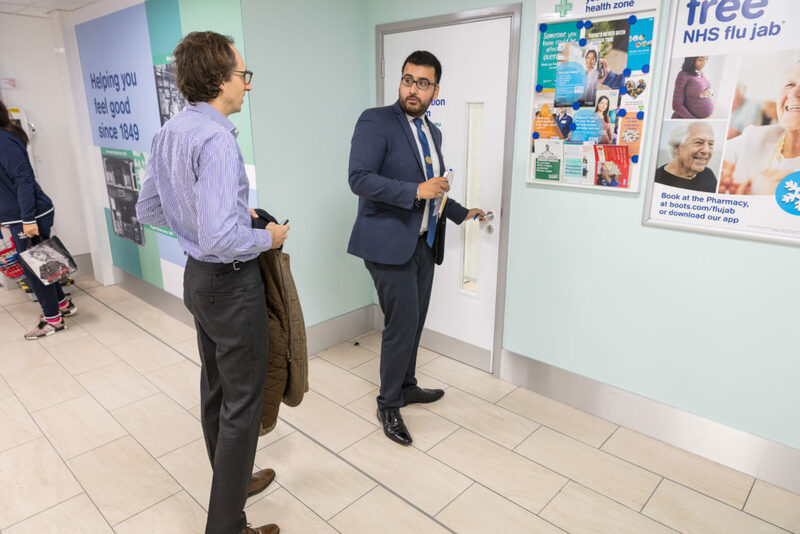 Community pharmacy already helps prevent illness through its advocacy of self-care, provision of flu vaccinations, stop smoking support, blood pressure checks and more. “We believe that better integration with other parts of the health system, along with the right commissioning and funding frameworks, would allow community pharmacy to become the natural home of health promotion and prevention of ill health.